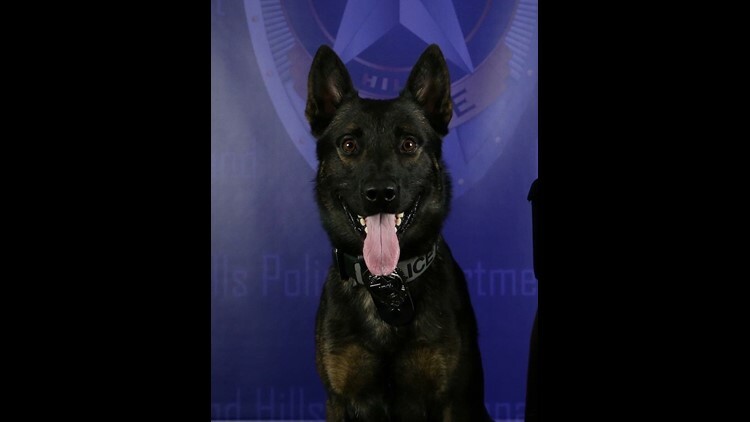 NORTH RICHLAND HILLS, Texas — This story has been updated to include details of medical treatment, the name of the suspect, the name of the injured K-9 police dog and further clarification from the North Richland Hills Police Department on the incident. A media post from the North Richland Hills Police Department confirms that an officer-involved shooting Monday night in North Richland Hills that resulted in a suspect and a K-9 dog being shot originated from a suicidal person call. At 7:15 p.m. Monday, NRH Police were called to assist the Watauga Police Department with a suicidal adult male subject armed with a handgun, the post says. The call was made by a family member of the suspect in Watauga. 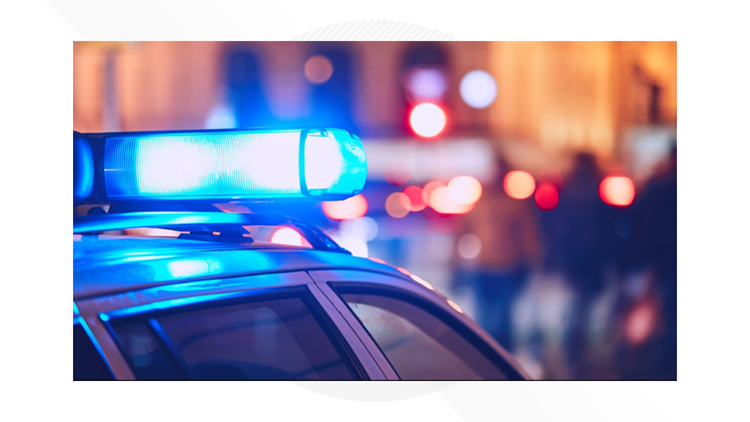 During the police investigation, Jaime Ramirez, a white 47-year-old, led the police on a car chase that ended in North Richland Hills at the corner of Trinidad Drive and Caracas Drive. Right before 8 p.m., Ramirez "confronted officers with his weapon, at which point multiple officers fired their weapons, striking the subject," according to police. Police say they tried to use "less lethal options" while responding to Ramirez, which were unsuccessful. The department is still investigating what happened during the shooting. Ramirez was taken to John Peter Smith Hospital and was out of surgery in stable condition at 1 a.m. Tuesday, according to police. A 4-year-old Dutch Shephard/Belgian Malinois police dog, Koba, was shot during the incident. Police say Koba was wearing a vest at the time of the shooting, a measure that police say saved his life. Koba went into emergency surgery right after the shooting. At 7:45 a.m. Koba was out of surgery and recovering, according to police. A person and a police K-9 are undergoing medical treatment after a shooting in North Richland Hills Monday night. At 8:50 p.m. a tweet from the DFW Scanner Twitter account said that a North Richland Hills Police chase in the area resulted in a police standoff with a suicidal person. At 9:19 p.m., another tweet from the DFW Scanner Twitter account said that the chase began around 8 p.m. along Rufe Snow Drive. The chase ended in a standoff on Trinidad Drive near Caracas Drive, and the area became a SWAT scene for about 45 minutes. A 9:34 p.m. tweet from the North Richland Hills Police department Twitter account confirmed that the standoff ended in an officer-involved shooting where the suspect and a police K-9 were both shot. Both have been taken for medical treatment at John Peter Smith Hospital and an emergency veterinarian, respectively. No other information is available at this time.